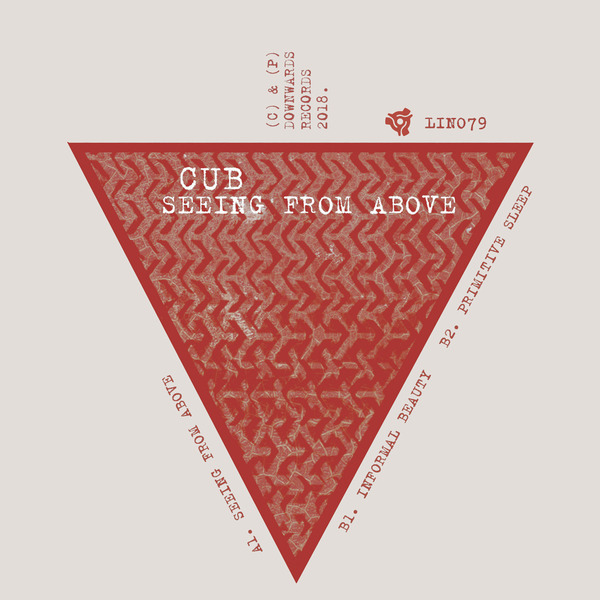 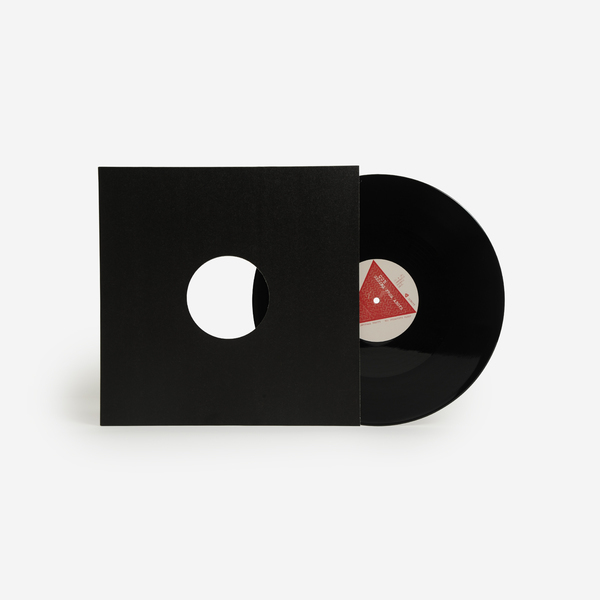 Where O’Connor’s original pair of CUB 12”s worked at an unusual 113bpm flow, and included killer remixes with Ancient Methods under their Ugandan Speed Trials (UST) alias, the project’s 3rd outing feature a reshuffled personnel and a broader range of tempos while remaining true to the original, grungy CUB aesthetic. 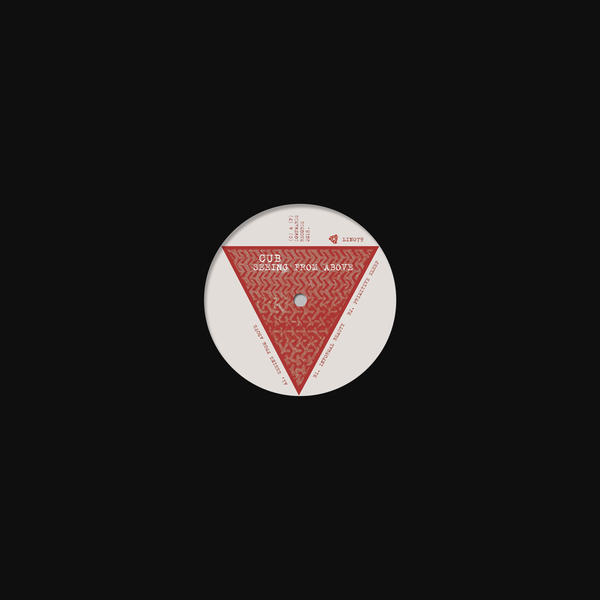 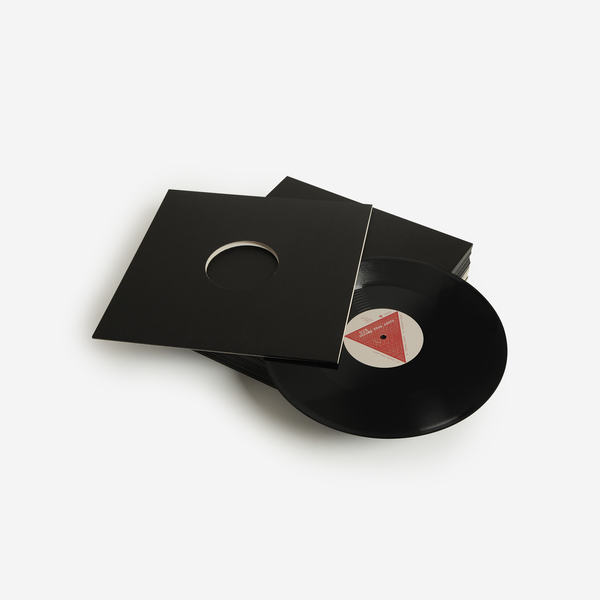 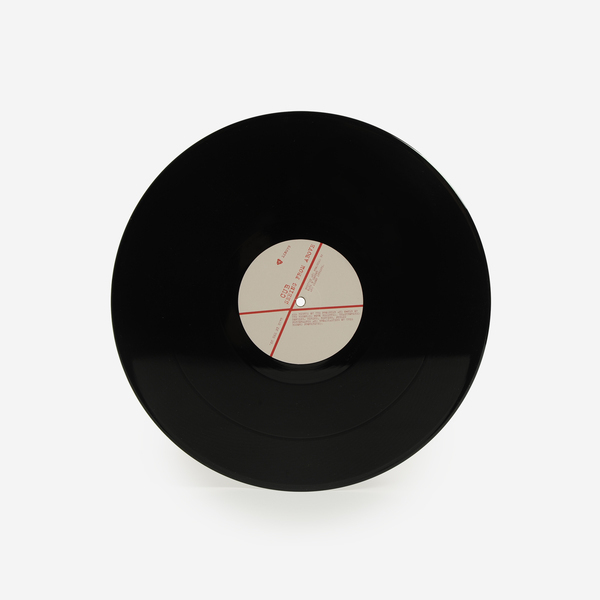 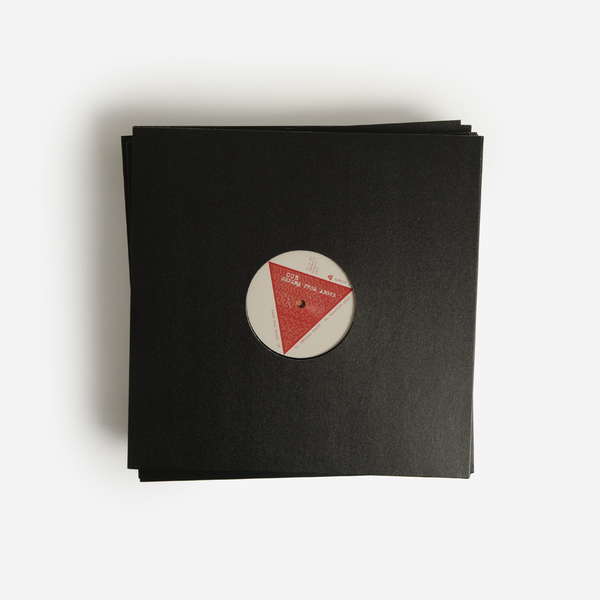 A-side, with D&B-turned-techno producer Simon Shreeve on board, the pair push the gauge to 125bpm on Seeing From Above for a proper, roguish shoulder barger activating reinforced drums and syncopated bass into a nightmarish space ripe for the dancers. B-side, they return to the project’s slower tempos with the grumbling subsidence of Informal Beauty exploring a sagging rut of prolapsed bass below aching blue drones, and Primitive Sleep finds them all hands on deck for a dry, scaly, and stony-faced drill that sounds like the Regis remix of Ike Yard’s Loss that just found itself in a Berlin or NYC darkroom and doesn’t quite know how it got there.